Washington Post reporter Karen DeYoung clearly finds the mark in her most auspicious biography of, in my opinion, America's finest leader in recent memory.Colin Powell truly is a great American and merits such a treatment of his life's story.I had the good fortune of speaking with him at some length one time on the telephone and found him to be a leader among leaders, in charge without being dictatorial, and utterly "cool. "I trust that he will continue to inspire budding leaders of like integrity and ability to step forward and serve. AMERICAN HERO: THE MEASURE OF A GREAT SOLDIER!! Five MAXIMIZED Stars !! 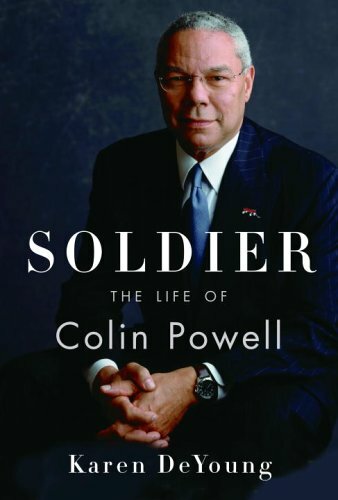 This biography by Karen DeYoung, associate editor of the Washington Post, is a monumental work of excellence, detailing the life and times of Colin Powell from his humble beginnings through his tenure as Secretary of State under President George H. W. Bush to his current endeavors. While the 1996 Colin Powell autobiography, "My American Journey", was excellent in examining his life and "his good stories", it misses the tumultous and controversial decade that followed. DeYoung's book paints on a larger canvas from an outsider's viewpoint with a huge number of sources. At times she juxtaposes activities at different points on the globe between Gen Powell and his wife Alma. 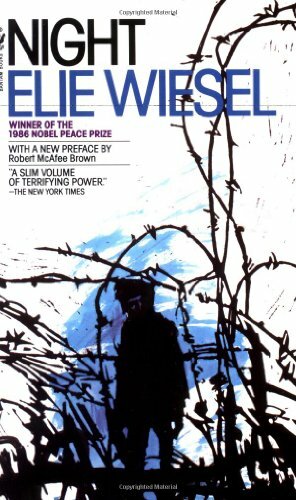 Many other times she sculpts Powell in bold relief in some of the major events of US and world history, among an almost unbelievable cast of characters that can only be described as 'awe-inspiring'.All of this is captured in stunning prose and laid out in impressive detail, with ultimately an investigative flair that rivals any of the current 'political tell-all' books, although that is not the objective here. A totally absorbing read of over 600 pages! Good book and read, just wish there was something more. I bought this book to fill in the gap from his previous book, My American Journey.A good chunk of Soldier deals with the Iraq war and perhaps rightly so, as his UN presentation continues to haunt him.While I can appreciate all he had to go through, it's still hard to swallow some of his reasoning for doing that presentation as well as the defense of the Bush administration afterwards.I was hoping he would apologize candidly to the American people for misleading them.He adamantly refuses to do so and I wonder if he realizes this refusal puts him on par with the Bush administration refusing to acknowledge how bad things have become in Iraq, as well the false justification for this war. As the acknowledged rising star of the Democratic Party, Barack Obama has done an admirable job in maintaining the precarious balance between being a media lightning rod and a largely unproven senator out to establish his record. While it may speak to the current vacuity in the party's leadership, Hillary Clinton aside, Obama certainly cannot be underestimated for the political acumen he has displayed during key high-attention moments like his keynote speech at the 2004 Democratic National Convention. 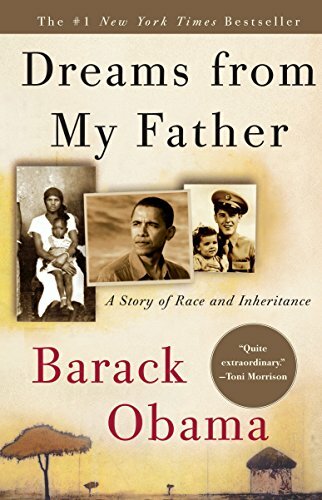 He wrote an insightful personal memoir over a decade ago before entering politics, "Dreams from My Father: A Story of Race and Inheritance", which I read a couple of years back and thought was quite lucidly written if rather guarded in exploring his racial dichotomy. STRAIGHT TALK, IMPRESSIVE IDEAS FROM A MAN POISED FOR THE FUTURE! Five SAGACIOUS Stars!! Senator Barack Obama shows in this highly personal reflection that he is a man of great IDEALS and iDEAS. Indeed, he appears to be more 'statesman' than 'politician'. The book is almost conversational in tone, making it easy to read. Senator Obama's own written words anoint him as a man possibly poised on the edge of greatness, when we all want new political 'heroes', Republican as well as Democrat (and Independents like myself). He is a relatively young Democratic Senator from the great state of Illinois with the name recognition of a much older politician, nationally and internationally.In Africa and in the US, he hasalmost 'rock star' status among certain groups. This book is amazing! I honestly can't speak highly enough about it. I heard Brother Yun preach last night, and he is completely authentic, real and in love with Jesus. Mostly what strikes me is that hearing the life story of this man makes me realize that God is all-powerful and trustworthy, and a victorious Christian life is possible! Read it in one day. I couldn't put it down. I had to stop half way through and pray about my spiritual life! I'm buying 10 copies for all the men I know who are serious about their relationship with Jesus Christ. 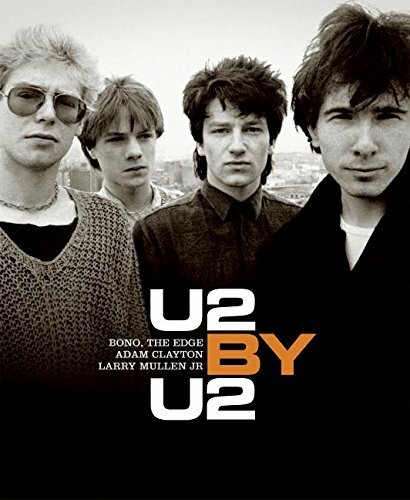 It is like reading the book of Acts but it took place in the last quarter century. 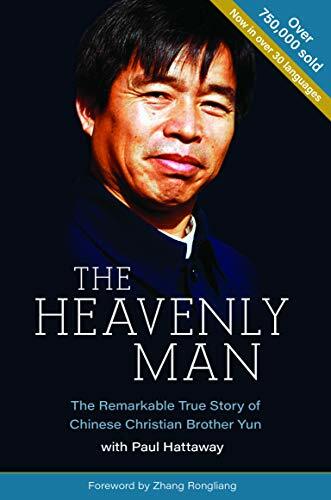 I checked to see if anyone could verify some of the incredible miracles mentioned in the book and found statements from people who are closest to Brother Yun and vouch for his integrity. The author checked with witnesses of the events to confirm their accuracy. God help us get as serious as Brother Yun about our relationship with Christ Jesus! 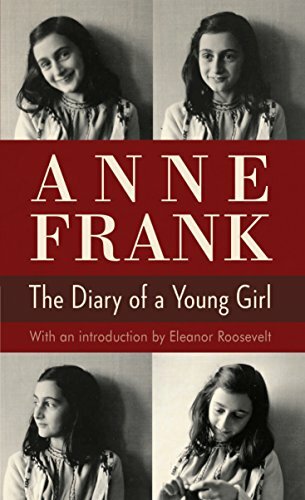 This is an easy to read book, which managed to make profound points about life, pain, and fate.I enjoyed reading the first part of the book and learning about what it was like to be in such a hellish place (a concentration camp), and yet still being able to be positive about life.What more can I say than its an excellent book? 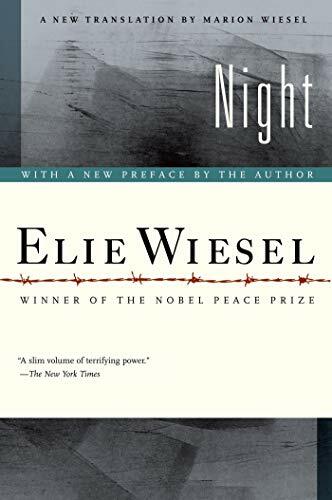 I learned: All the Auschwitz survivors, including the author, had something significant yet to do with their lives! Magnificent! Extremely magnificent! Flawless! Intellectual! Glamorous is He! Mrs. Obama is the luckiest woman in the world! Obama is THE FIRST since Dr. King. Blacks are now depending on YOU. You are the reality of Dr. King's dream! You Go Man! 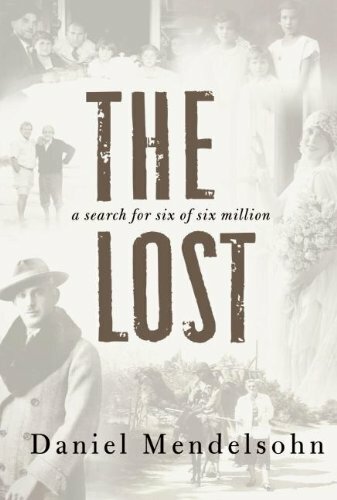 This was a wonderful unsentimental, honest consideration of race and inheritance. 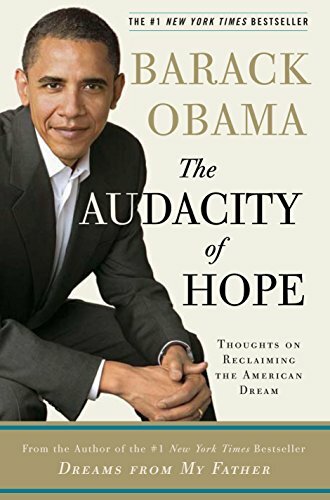 Obama is a really good writer and the book reads like a novel. I loved the stories about learning about his family in Africa the most. It was very powerful. 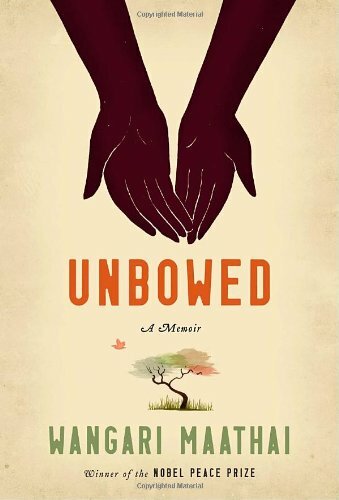 This true story is well written with vivid descriptions of people and places in the USA and Kenya.It reads like a polished novel.It is an open and honest account, originally published in 1995, long before Obama was a prominent politician.It is not a political book at all. I picked up this book because I have admired Jeffrey Goldberg's writing on a number of topics.This book is more a memoir than a political history (although I learned quite a bit of that in the course of reading this book -- the middle east is not a topic about which I know that much). 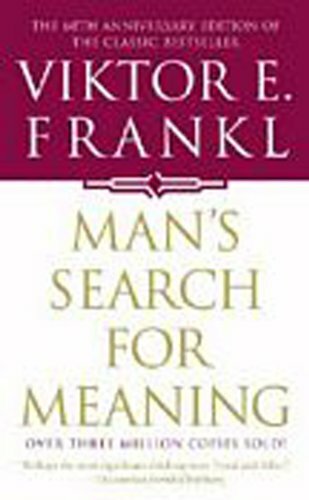 If you are a fan of well-written non-fiction, then you will enjoy reading this book.Mr. Goldberg's writing is lively, largely cliche-free, often moving, and engrossing.As I write this, I realize that Prisoners is also a travel narrative of ancient and modern Israel...All in all, a lot of bang for one book.Highly recommended. Brad Snyder has done it again. 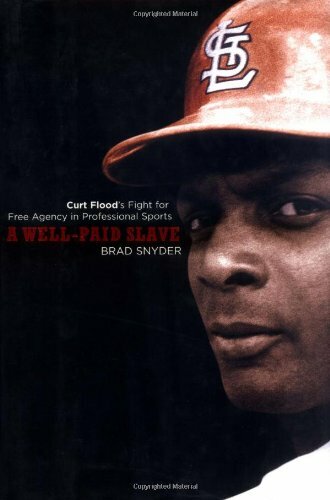 Following on the heels of his much-acclaimed Beyond The Shadow of the Senators, Snyder returns to the pinnacle of his profession with A Well-Paid Slave, a gripping account of Curt Flood's fight for free agency in professional sports. In my opinion, Snyder's latest work is at once the best baseball book and the best law book that I've read in years. 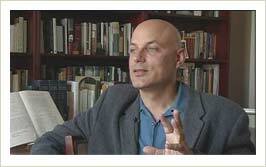 It is a gem that shows off Snyder's talents as a writer, researcher, and legal analyst. I dont know how to rate this!! 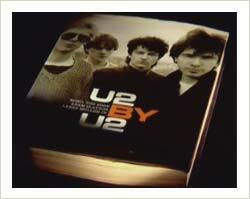 The book... I am yet to read! But I received collectorS edition within a collector edition! The book is printed upside down while the cover page is printed straight! 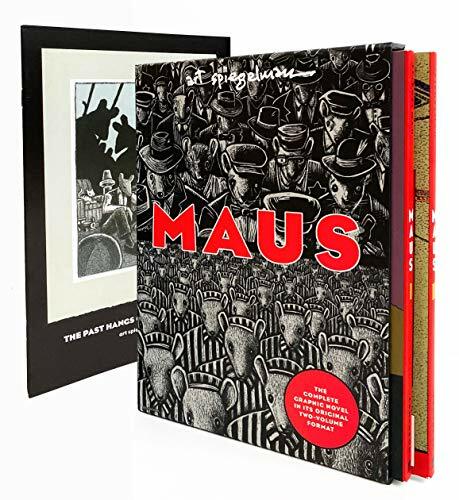 The combination of volume one and volume two of Maus instills emotion, unfelt by any Holocaust story.Spiegelman (hey that's me; so of coarse it's a must read) implements humor, details, and characters that allow for a stunning plot of the life of his father Vladek. The relationship between Mala and Vladek, is humorous and tragic at the same time. I don't want to reveal too much plot, but would like to end writing the animals characterizations of personalities is ingenious. What does it take to overcome great obstacles and find the best in oneself? The author found a young man named Cedric Jennings to explore this question. The author observes Cedric's life in a uniquely honest way. We are able to experience first-hand the often painful and complicated emotions of young people who grow up in socially disadvantaged neighborhoods and broken homes. The day to day experiences of these young people often necessitate the need to focus on emotional and financial survival, rather than intellectual pursuits or personal aspirations. This book would typically not be on my list of interesting reading; but the book was for college so I thought I would read it.To my great suprise, the book actually made emotions run through my body when I read it.It wasn't that these experiences were personal for me; but I recognized the struggle I had seen so often and how I seemed to be a part of the "majority" who didn't know any better.This seemed to bother me the most, I kept asking myself, "Am I really that ignorant? 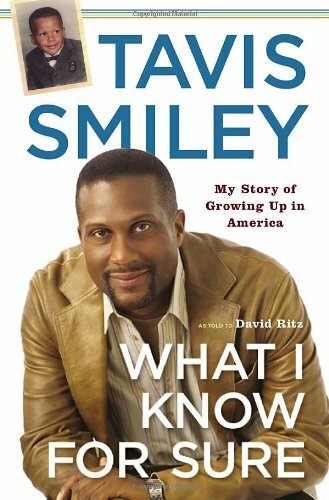 ".The answer unfortunetly was yes, I really had become just another example of something the minority had to struggle so hard against to succeed.The idea that my suburban schools were far ahead of all the inner city schools seemed almost ludicrous.The more I looked into it, the more I realized that this struggle has been going on longer than I have lived, and that even though I feel bad for the minority; I still continue to live my life casually without sticking my neck out for others. Mr. Otis Graham spins an engrossing tale about the rise of a former slave to become a millionaire and U.S. Senator, and the descent of his intended "dynasty" into destitution and petty crime. 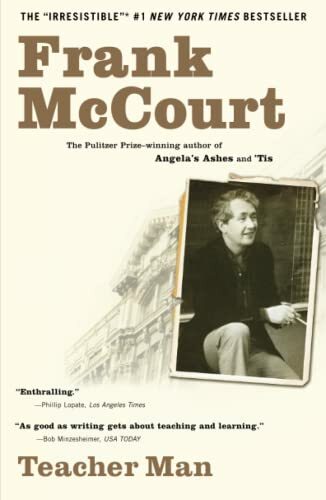 As equally fascinating as the family's personal story, is the national backdrop against which the drama is played out. 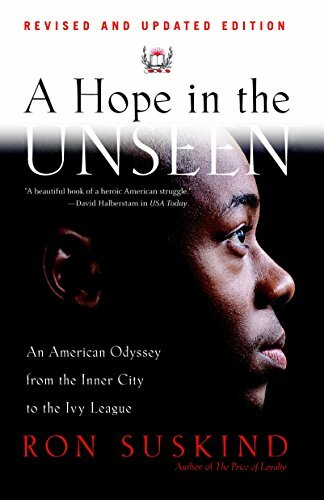 This is the story of an entire black elite which could not relate to, and even disdained poorer and darker blacks but which could not gain the full acceptance it so desperately sought from upper class whites. It is the story of a time when black people had to try to navigate their way in a truly foreign America where race meant absolutely everything. Please don't tell the whole story in your reviews!!!! 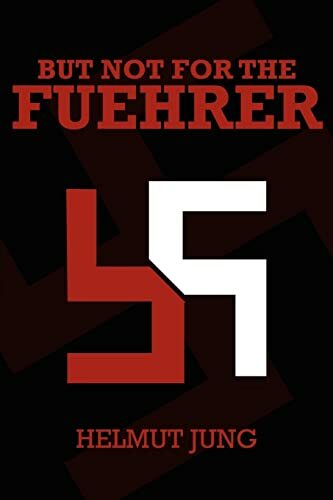 I usually find the reviews extremely helpful, but several of the reviews go into so much detail that essentially it ruins the reading experience for everyone else. It's obnoxious and unneccessary to tell the whole story in the process of reviewing a book. Providing a critique does not require giving away the story. I honestly feel I've been cheated by the previousreviews and I don't need to buy the book!! 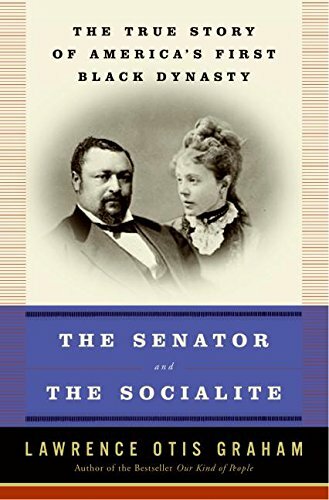 First of all you should know that The Senator and the Socialite reads like a novel as opposed to a history book. 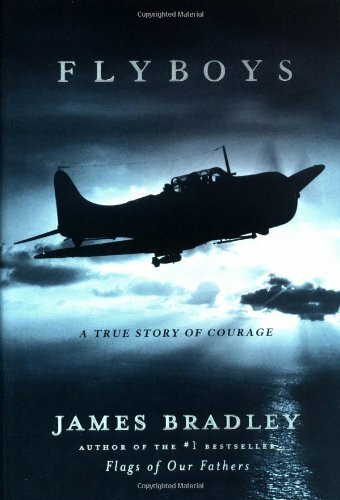 Those of you who would not normally venture into the non-fictional history section at your local library will enjoy this book as much as those who would.